ysabetwordsmith | Poem: "Contact Points"
This is the second freebie for the February 2, 2016 Poetry Fishbowl. You have new prompters sweet_sparrow , LJ user Draggon_flye, and LJ user Paantha; plus new donor Draggon_flye to thank for it. This poem was inspired by a prompt from stardreamer. It also fills the "first time / last time" square in my 1-4-16 card for the trope_bingo fest. It belongs to the Moon Door series which you can find on my Serial Poetry page. with a crystal-clear memory of her wolf time. and losing her sense of self. contact points defining a connection. chinning over necks and backs. You gave me a part of my life back. Hilla is a very pale blonde in wolf form. Randie is a dark chocolate with black points in wolf form. Wolves often show affection by snuggling. 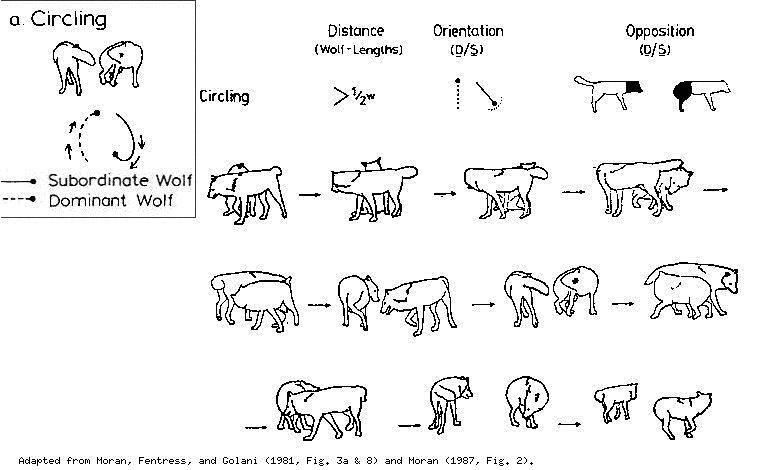 Contact points are places wolves touch each other while posturing, circling, or other interactions. The legend of two wolves compares a light wolf to good and a dark wolf to evil. I'm glad you liked this one. Thank you! I'm glad you liked them cuddling. I was hoping for something like this with my prompt. 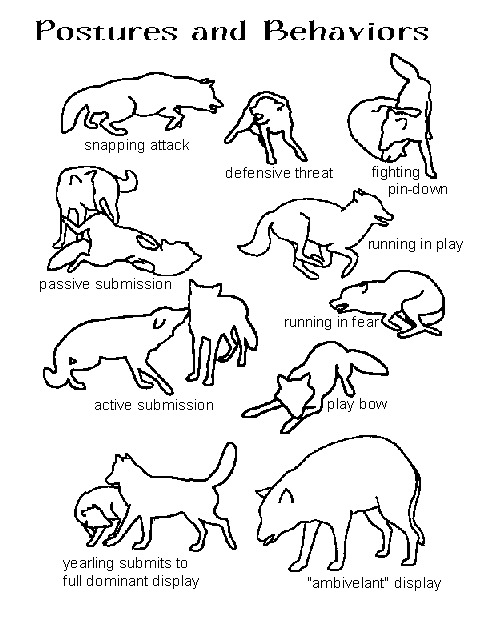 Dogs and wolves are pack animals, and I figured that being forced to be a solitary would have been hard on Randie. So I'm glad to see that having a friend to spend her wolf-time with is beneficial for her. I'm glad I hit the mark. Humans are social too, for that matter. It really has been. She became a lone wolf out of necessity, not choice. But she doesn't know any other way to be now, so readjusting to more people is a challenge. :D It is helping. It will get better over time. Oh, yay! I'm glad it's starting to get better for her. Oops. Randie's link is still the blonde.